•Ideal for use as a replacement USB lead for your smartphone, tablet, digital camera, MP3 player, DV Camcorder etc. 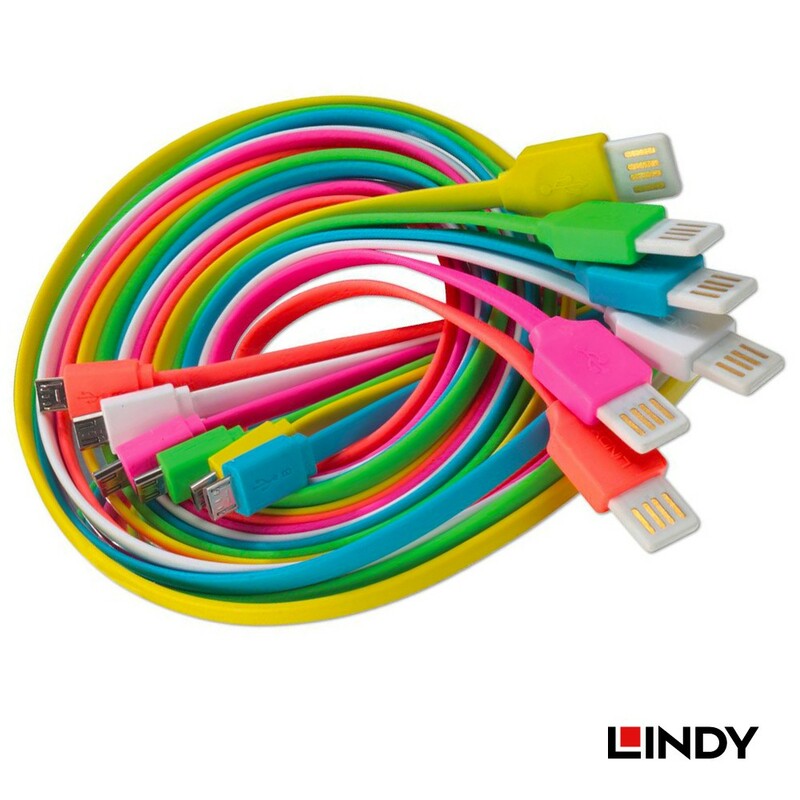 This LINDY Flat Reversible USB Cable is the perfect colourful companion for syncing and charging your smartphone, tablet or portable music player. The cable’s reversible USB Type A connector helps you overcome the problem of inserting USB cables into USB ports the right way around without looking. Perfect for use with hard to reach USB ports you can attach the connector either way up. 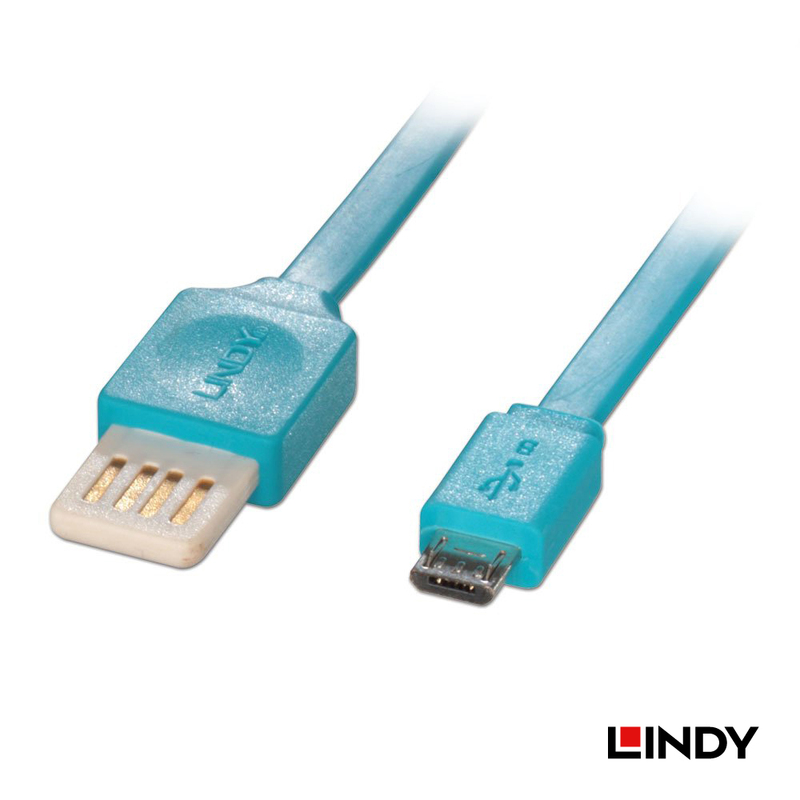 Ideal for devices that are repeatedly connected and disconnected from computers or charging adapters. The stylish flat design allows you to tightly coil the cable, making it ultra-portable while also being harder to tangle in pockets, bags or other cables. © 2017 PT. LINDY Technik Indonesia.